According to sources, the female voice that is heard in every TransLink bus has hit a streak of deep depression. Over the past month, the transit voice program used to announce transit stops has been heard sighing deeply and forlornly. Locals commuters have also reported hearing the voice loudly asking, “What’s the point?” during the morning and evening rush-hour periods. According to TransLink spokesperson, Janet Alden, this is the first time she has seen the voice program in this state for this long. Along with her deep sighing and loud existential questions, the TransLink robotic voice has stopped telling passengers to move to the back of the bus or even to take off their backpacks. She has also refused to remind passengers that they are entering a paid fare zone. According to Alden, the TransLink staff have tried several different ways to relieve the TransLink robot voice of its depression: Rebooting it, implementing software updates, RoboChocolate™, long drives on the beach, and dressing up buses in funny hats. Unfortunately, nothing has worked. On top of trying to solve this issue, TransLink has been tasked with responding to the new flood of TransLink complaints about the issue, which have been sent by passengers through email, Twitter, and the new messaging system Brick-In-Window™. 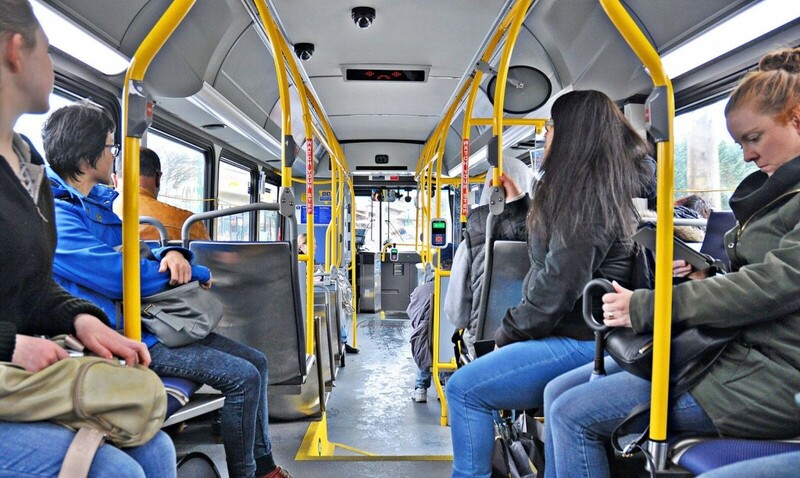 “I can’t believe I have to hear another sigh on the bus along with suffering sudden stops and slightly touching the person beside me,” one anonymous comment said in a TransLink phone message. “Hearing another person’s sadness isn’t something I have time for.” Another message merely consisted of deep sobbing. According to Alden, these messages have maxed out at over 400 per day. TransLink has suggested that this is due to the fact that most of those complaining live privileged lives and have nothing else to complain about. The TransLink voice declined to be interviewed and has announced that it’s going to up its alcohol consumption, stop participating in social activities, and slowly give away its things.